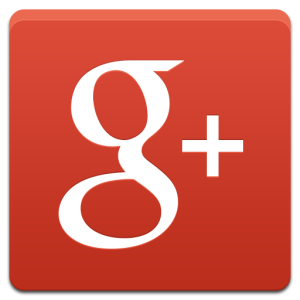 Thousands of Satisfied Customers with Verified Online Reviews! A Geothermal Heating and Cooling System Does Just That… For a Fraction of What You’d Expect! Read On to Find Out How You Can Keep Your Home at the Perfect Temperature – Year Round – While Dramatically Cutting Your Heating And Cooling Costs! Call now for 24/7 emergency AC repair... and save $105 instantly! A Geothermal Heat Pump Can Operate up to 6 TIMES More Efficiently you’re your Existing Heating and Cooling System! Our techs show up on time… or there’s no cost for the service call! We offer free, no-hassle quotes for installation – there’s no pressure or obligation to buy! All of our techs are background screened, N.A.T.E. certified, and drug tested. No “Joe Six-Packs” installing your new, efficient heat pump system! We give you a 2-year warranty on all workmanship – that’s double what most companies offer! We back up every service call with a 100% satisfaction guarantee – if you’re not happy, we’ll refund your money, no questions asked! Choose an appointment time that meets your needs, instead of having to work around our schedule! We even offer 24-hour emergency service, so there’s no need to wait! Enjoy the geothermal heating and cooling comfort and energy savings you deserve and get $1000 bonus savings... PLUS during the Spectacular Heat Pump Event get 60 month zero interest financing. That's right 5 full years of interest-free financing. Now you don't have to put up with an unreliable A/C unit for another day! At One Hour Heating & Air Conditioning you'll get hassle-free options like our EZ pay financing so you don't have to go into debt to stay comfortable. Take advantage of the Spectacular heat Pump Event before it's over and get generous in-season discounts and zero interest financing today! Get Certified and Factory Authorized geothermal heat pump Installation! HVAC Certified and Experienced AC Repair Experts: N.A.T.E. may not be a household name, but in the HVAC industry it is recognized as the only recognized and respected certification program available. The training is rigorous and not every technician will pass. Only a very small fraction of Kentucky technicians have earned this respected certification, so why take chances with less qualified companies? Always On Time or you don’t Pay a Dime! Rely on our certified air conditioning and heat pump installation experts and rest easy knowing your job is done right! 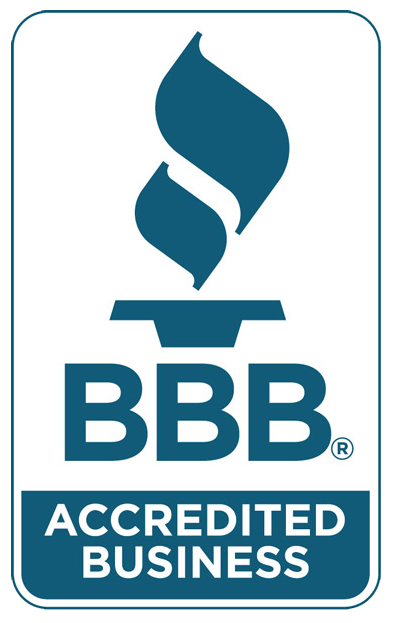 One Hour Heating & Air Conditioning is proud to be one of a very few select contractors in all of Kentucky to have ZERO complaints filed with the BBB in our entire history! This just shows our dedication to our customers and properly trained experts who get it right the first time. At One Hour Heating & Air Conditioning we invest the highest possible level of service you receive. We don't want to just make you happy with your new heat pump and air conditioning installation today, we want to make you a happy customer for life! PLUS… Take Advantage of this Limited-Time Geothermal Money-Saving Offer! Get peace of mind with a 10-year factory-backed warranty PLUS 2-year warranty on service work! Call or submit the form at the top of this page now to schedule your appointment… and find out how much you could save on your heating and cooling bills with a new Geothermal heat pump heating and cooling system! but hurry! The Spectacular heat pump Event Ends Soon! Get Professional heat pump Installation and the Reliable Cooling System You Deserve – GUARANTEED. ...before This Exclusive Offer Disappears! save thousands on your geothermal system! Very professional installation, expert installers, high quality, high efficiency equipment,..answered all my questions.... professional clean up... wouldn't even know they were here except for my shiny new equipment. I highly recommend ONTime's One Hour Heating and Air Conditioning INC for all your HVAC needs. Thanks Guys. "Honest and a lot of integrity!! Would refer to anybody!" Standard heating and cooling systems work by drawing in surrounding air and adjusting the temperature before distributing it through your home. Because outdoor air temperatures fluctuate greatly, this means that these systems have to work very hard to maintain a comfortable indoor temperature. 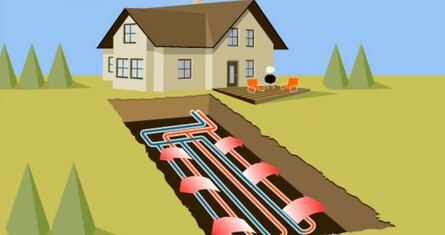 Geothermal heating systems, also known as ground source heat pumps or water source heat pumps, work completely differently. 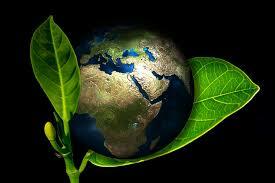 They pull from the temperature below the earth’s surface, which is much more consistent than outdoor air above ground. 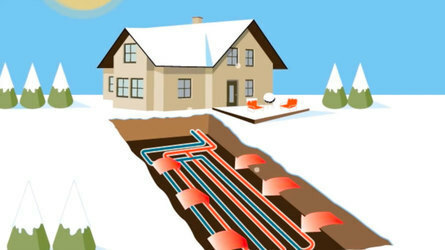 Your new geothermal heat pump system works by using piping systems, called “loops,” that circulate water and transfer the heat from the Earth to your home. As a result, you get dependable temperature control at a fraction of the cost of your existing energy bills. If you had the chance to cut your heating, air conditioning, and hot water costs by up to 80%... and still enjoy year-round comfort… would you jump on that chance? Now, suppose that, in addition to that, you could dramatically reduce wasted energy and pollution by tapping into the Earth’s cleanest, purest, and most abundant natural resource for your heating and cooling needs. Great… because you’re about to learn how you can get all of that from one innovative, state-of-the-art geothermal heat pump heating and cooling system! PLUS… For a Limited Time, Get $1,000 Off a New Geothermal Heat Pump System and Qualify for Thousands in Federal and Local Tax Incentives! "Wonderful people, honest and they are there when you need them"
“Quick service late afternoon when my air conditioner went down and the temp was 103 degrees.